Earlier this year I got to cross off a lot of things from my childhood travel bucket list. My mum being a teacher and my dad being a voracious reader influenced me to pick up books at a very young age and read. It just happened that all the books we had at home were based in England and so it was really a dream come true to visit London and Oxford and Bath and … this list could go on so I’ll stop for now. One of my most cherished dreams though was of befriending Nessie and so this summer, I went in search of her. Here is my story in 5 pictures or less. Previous Tea and Cake or Death! 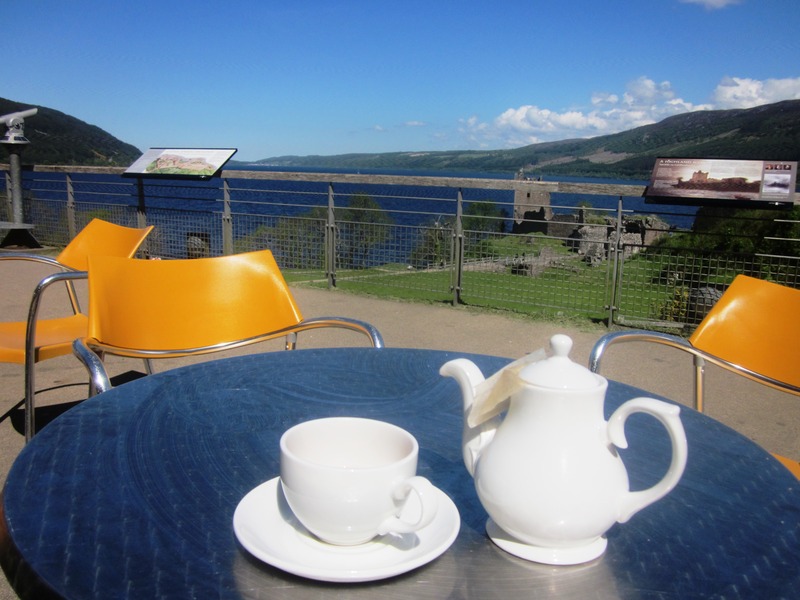 Beautiful pictures, with a teapot 😉 Seeing Nessie is a dream of mine s well. Let’s go the next time. Oh yeah. I had half a mind to jump into the water but then, I’m not a very good swimmer! You are the voice of reason, Andy! 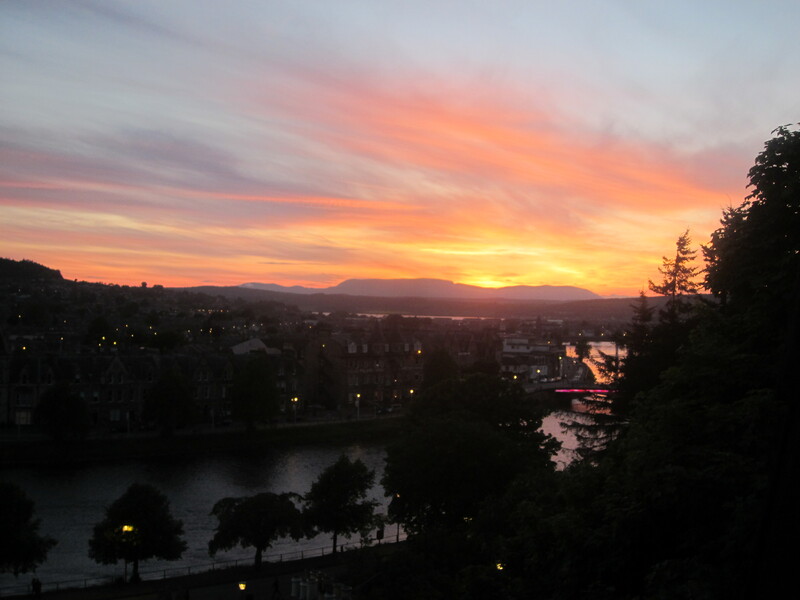 Nice pictures, it all looks so familiar… but then that’s probably because I live in Inverness. Less well known than the Loch Ness Monster story is the story of Boleskine House and a magic ceremony that was performed there. Many local people believe that this is where the Loch Ness Monster originated, http://en.wikipedia.org/wiki/Boleskine_House. I’ve been meaning to write a post about it for a while now, but still not managed it yet. Glad you got to see Loch Ness, it’s nice to see Inverness get a mention. Thanks. 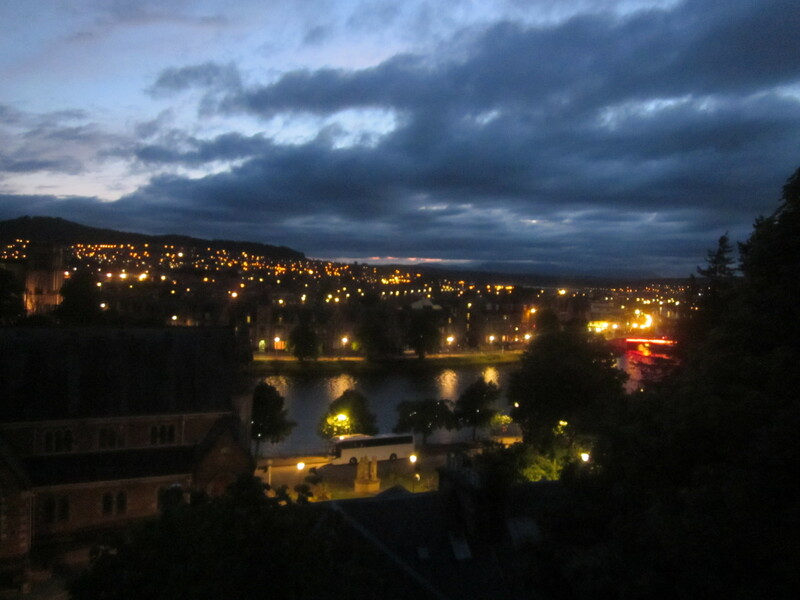 I love, love, LOVE Inverness. I could live there. Even with Rockness on and the teens roaming around like it was the Quidditch World Cup, it was quiet and charming. The night time view is from near the castle. You shoudl write about the Boleskine House. I love local legends like these! 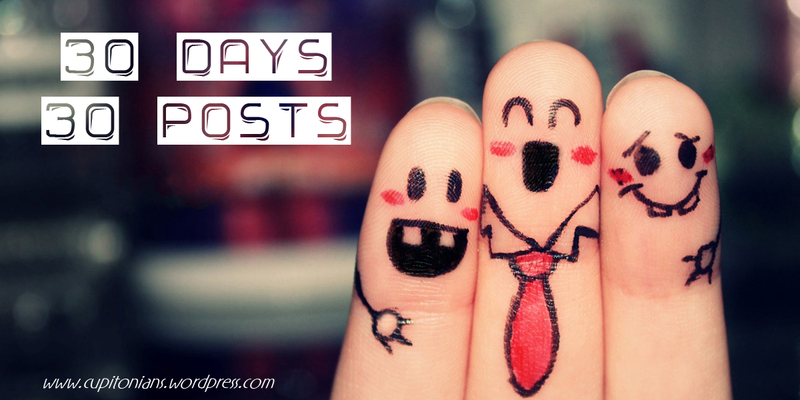 Could I motivate you to write one for this blog? Why of course, I’d be happy to write it for your blog. I can’t promise when it will be but I’ll definitely do it. I think that it’s far more fascinating than all the different stories about the Loch Ness Monster and a lot scarier. 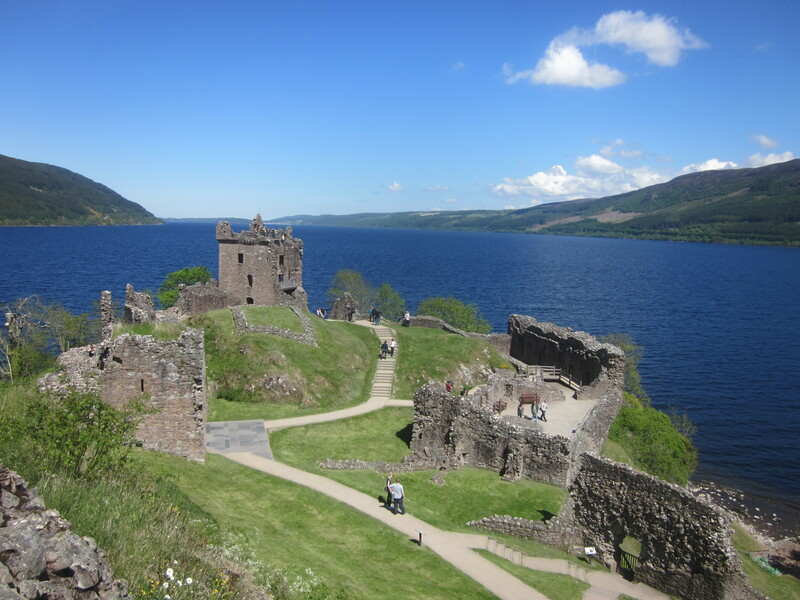 Meanwhile here’s a pic that I took of Loch Ness that will hopefully help with your Inverness fascination. 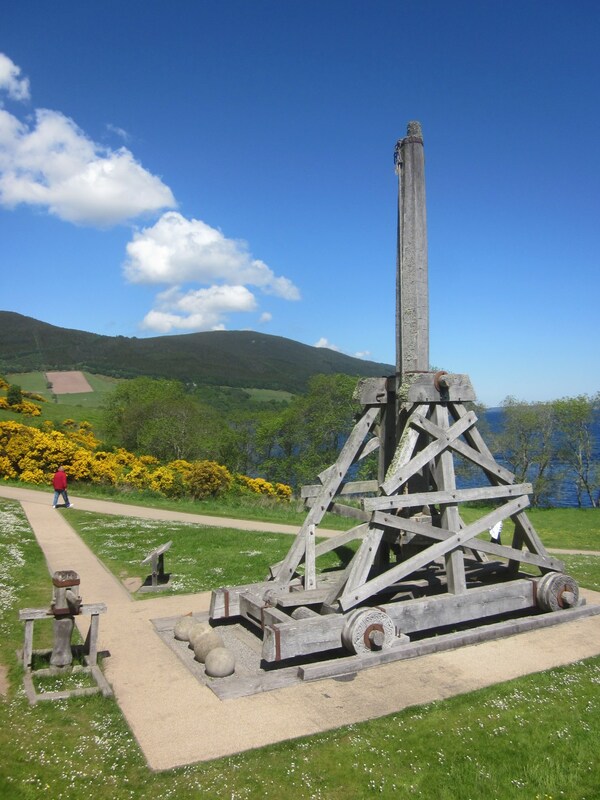 The photo was actually taken not far from Boleskine House and if you click on the pic to see full size you can see on the opposite shore Glen Urquhart castle, which is where you were. By the way I had no idea what “Supernatural” was until I looked it up, but now I know. I don’t mind waiting for it. I’d just love the chance to host you here. I am a huge fan of your writing after all. So surreal looking at that photo and the loch from the other side of the shore. I’m going to have to visit again. Also, Aleister Crowley is the name of the Scottish replacement for Satan on Supernatural. Cue pop culture reference! Hahah! What a happy family of fingers! They are quite happy aren;t they? I was there this August too! Second time there. The wild landscapes are so beautiful. When were you there? Would be funny if it happens our paths have crossed. I was there in the end of June so I missed you by a bit. But it’s immense to know how small the world is! I wish I would. Your country has been a dream of mine for a looong time. For real! But it takes quite long vacations to be worth it.